A really easy way to add some extra flavor to all sorts of things. From pancakes to toast, fish, chicken, steak and on and on. 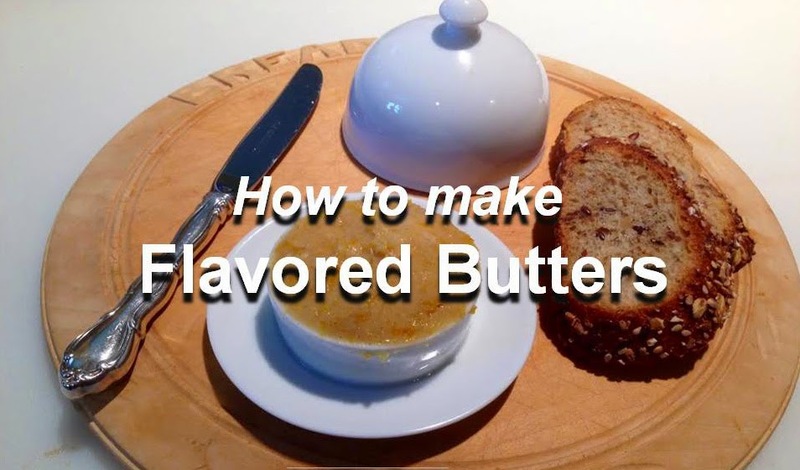 Note: Each recipe uses 4 ounces of unsalted butter. 6. 1 or 2 tablespoons wasabi - depending on your heat tolerance!